Here is the round up of Valentine’s inspiration! Be sure to visit each blogger for the individual posts and tutorials. 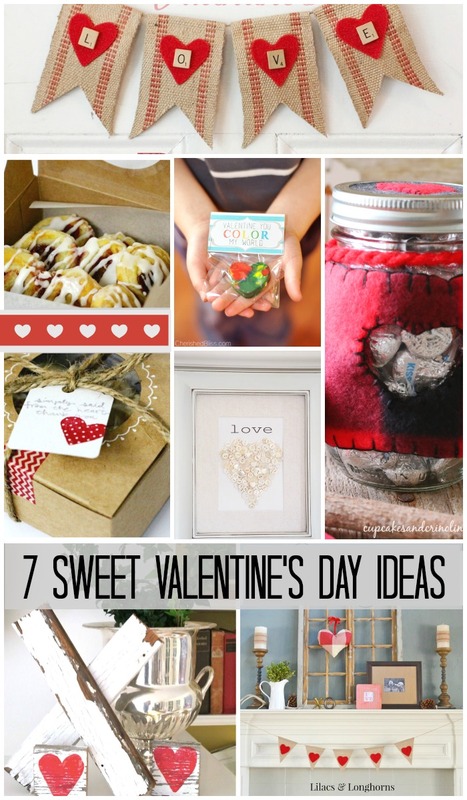 I hope you enjoyed this round up of Valentine’s decor and diy projects! Here is some more Valentine’s inspiration for you from my archives!